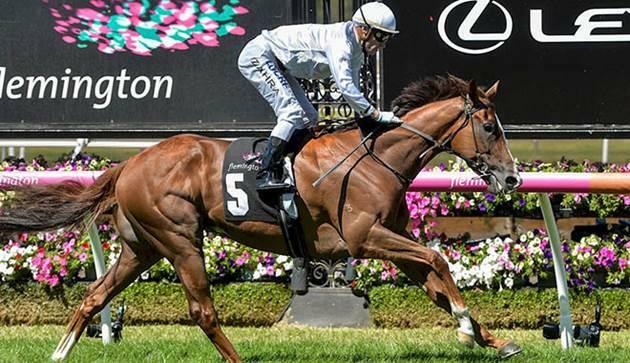 Pure Scot has capitalised on a box-seat run to land her first Flemington win at her fifth attempt. 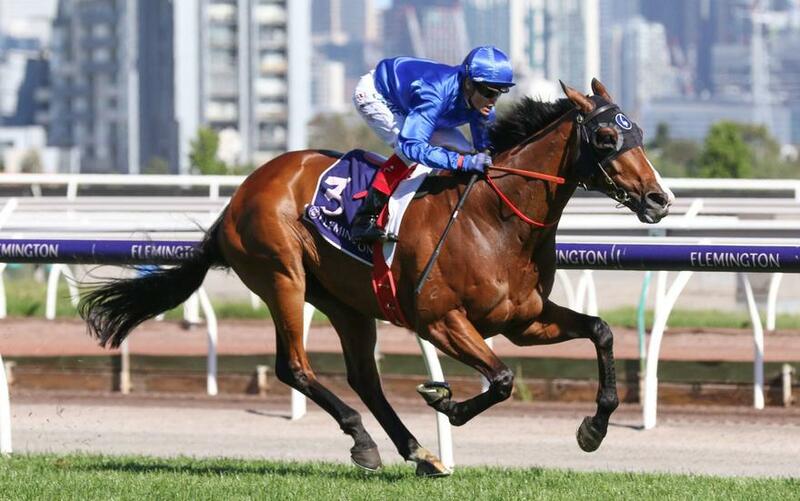 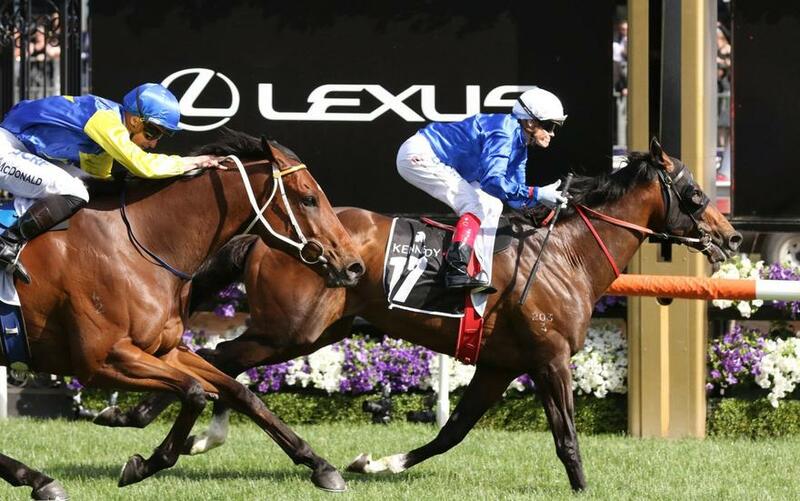 Godolphin stayer Etymology has finally come of age taking out the Listed Bagot Handicap at Flemington. 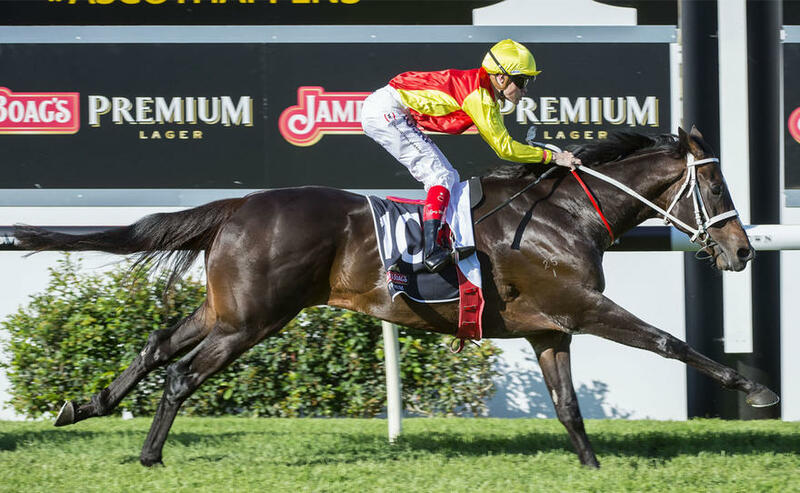 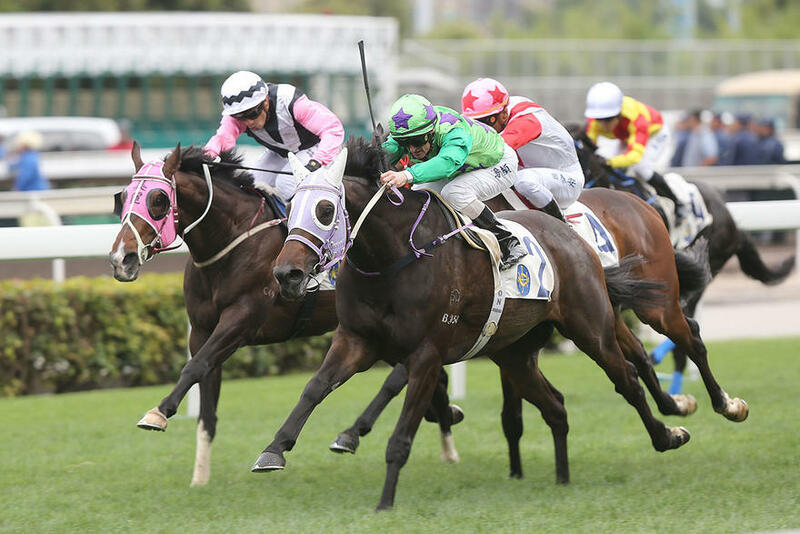 Yogi has won a 3200m handicap but not the one trainer Darren Weir and connections were hoping for. 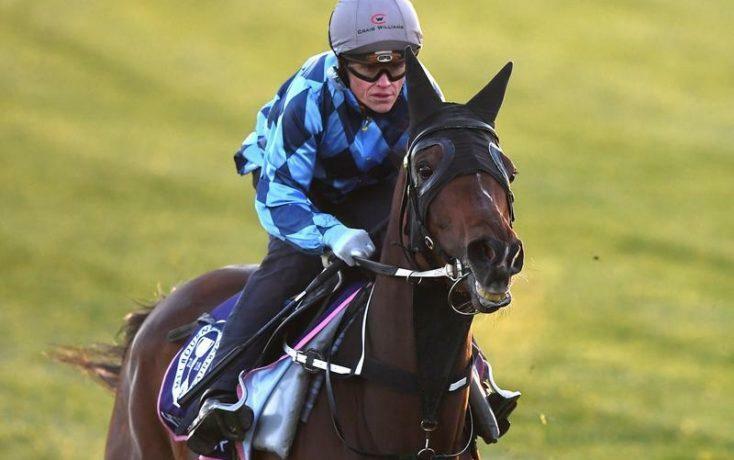 Jockey Craig Williams is pinning his hopes of a first Melbourne Cup on Queensland Oaks winner Youngstar. 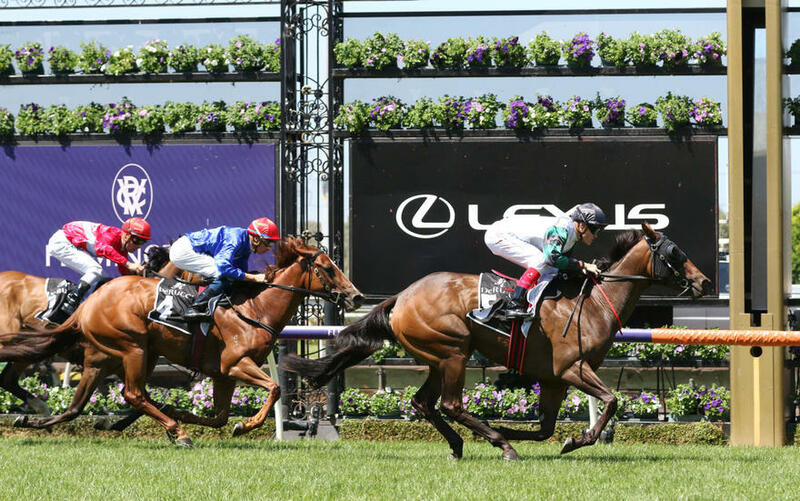 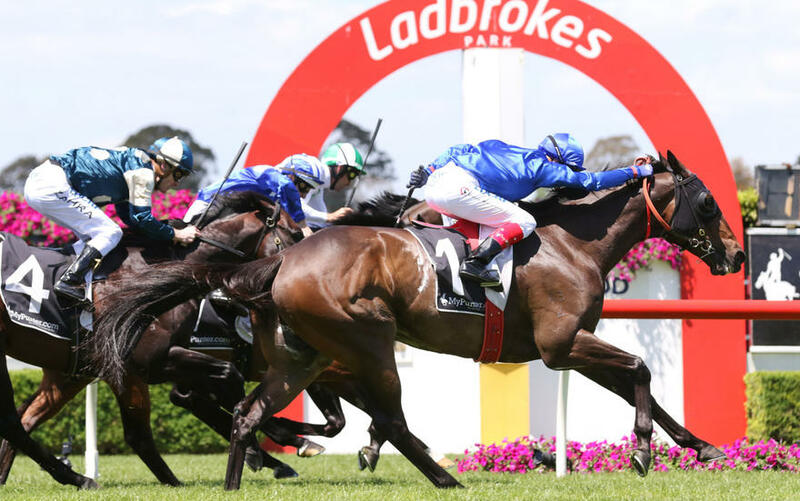 Amphitrite has capped a meteoric rise with a last-to-first victory in the Group One Thousand Guineas. 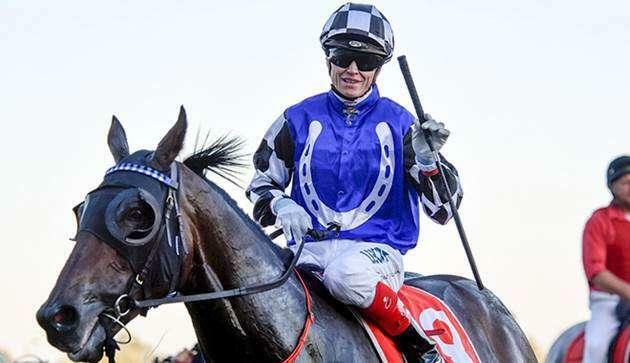 Craig was granted his jockey apprenticeship to his father Allan Williams in 1993 and his first winner on a metropolitan racetrack came later that year at Caulfield on ‘Pearl Prince’. 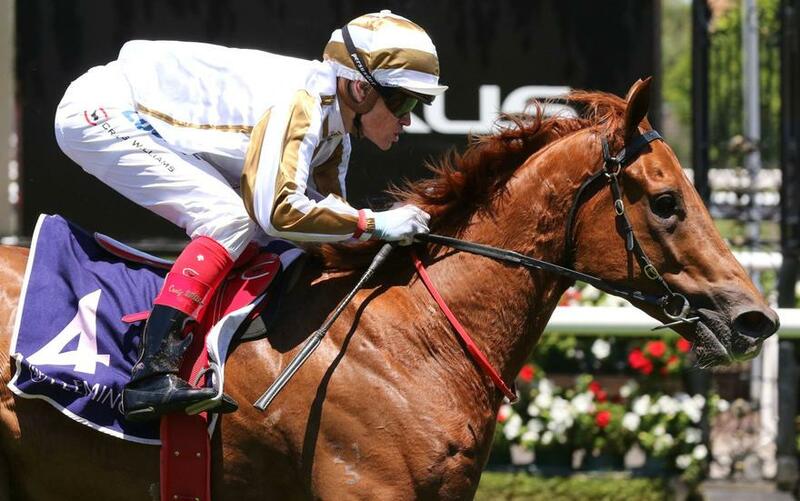 Craig’s family has a long and successful history in racing - his father Allan Williams was one of Melbourne’s top jockeys before injury forced him to retire from riding. 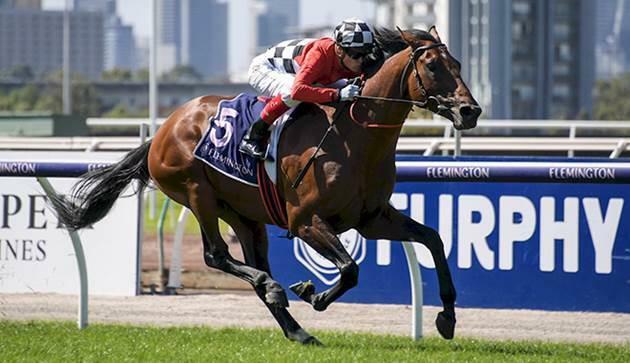 Allan became a Group 1 winning trainer while his grandfather was respected Melbourne trainer Tom Harrison. 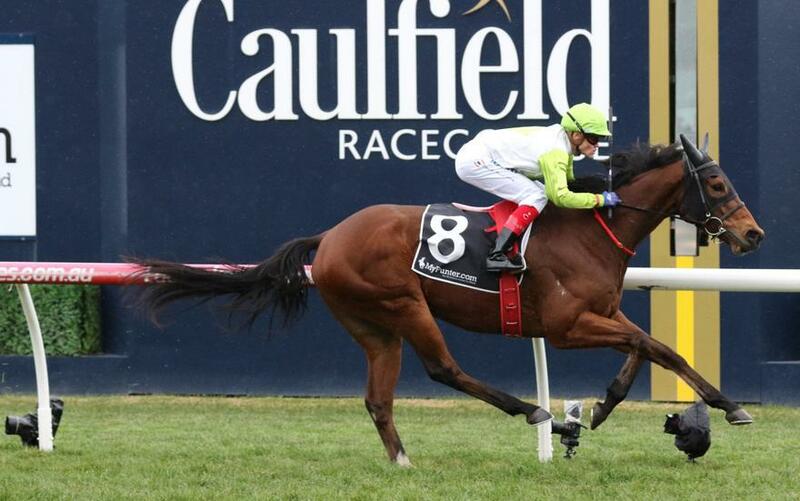 His uncle is Doug Harrison, also a group-winning trainer who is held in high esteem in Melbourne. 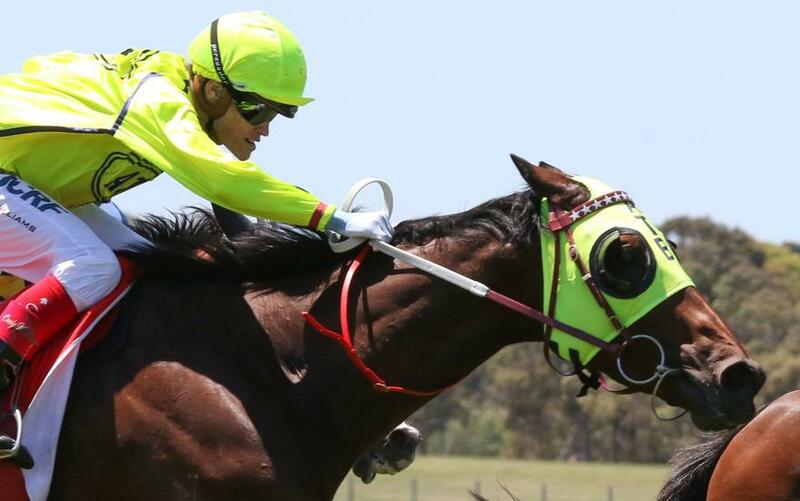 Craig’s cousin Travis Harrison was a top apprentice jockey when he was sadly killed in a car accident and Travis remains an inspiration to him. 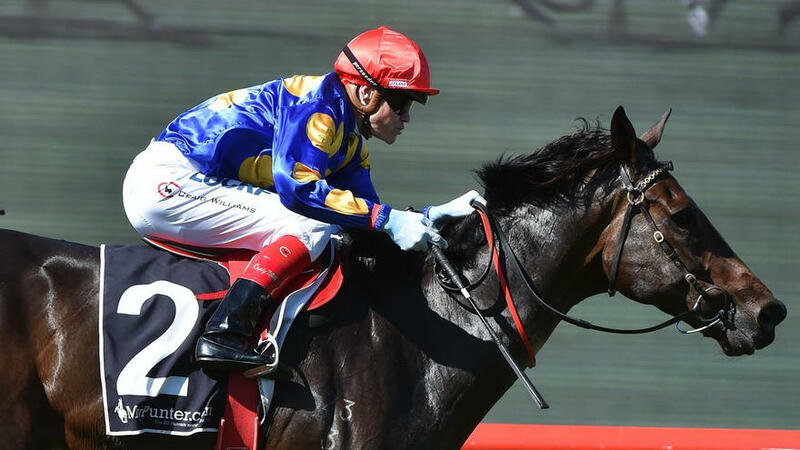 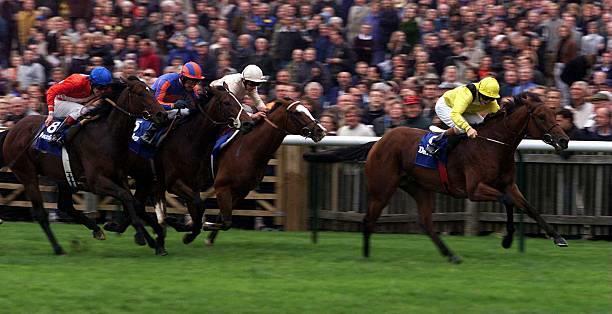 Craig gained his Jockey ‘A’ licence with the Victoria Racing Club in September 1997 and remains the youngest jockey to win the Cranbourne Cup. 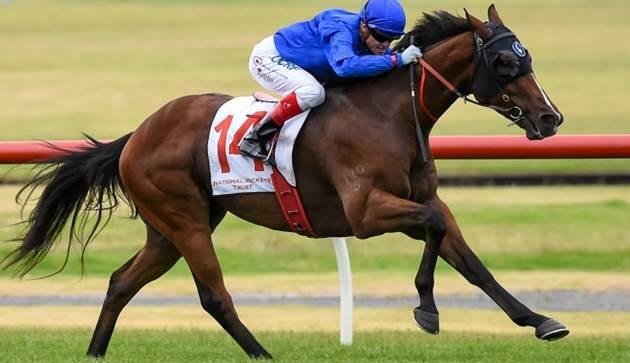 His first Group 1 winner was the Australasian Oaks for trainer Lee Freedman and has gone on to win numerous Group 1 races locally and internationally.